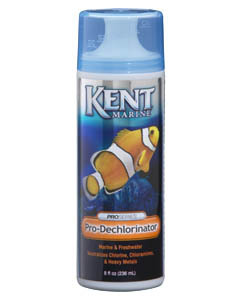 Additives are reef care products designed specifically to address the unique requirements of reef aquariums. Over time, many trace elements supplied by saltwater mixes begin to diminish. 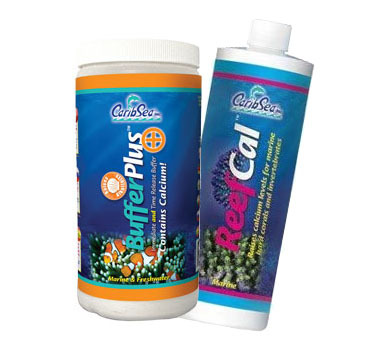 Major elements, like calcium, are used up by inhabitants in the reef tank, which other elements, may be taken out by protein skimmering or the running of Activated Carbin. Many hobbyists, choose a 2-part calcium and alkalinity system in order to maintain proper levels of both.